Do you dream of becoming a Veterinarian? Want to make that dream a reality? Based on his experience of graduating in the recent past and from working in the veterinary industry, Dr. Patterson provides insight and clarity to what can be a difficult and complicated journey. 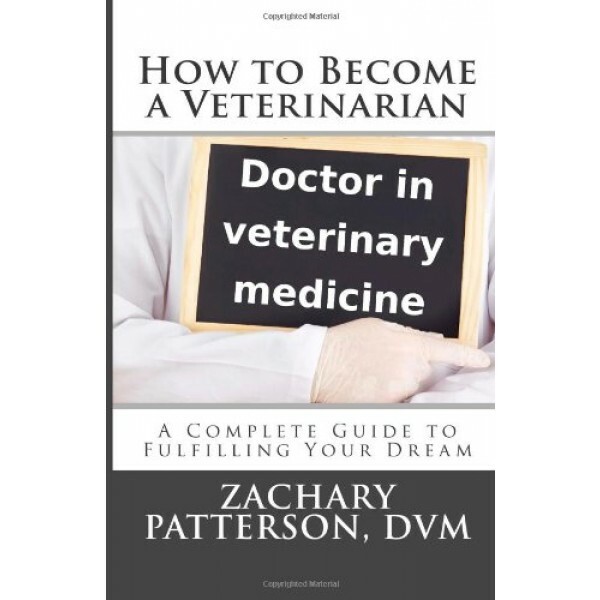 Each section of this book outlines steps to methodically progress towards the ultimate goal of becoming a veterinarian. By breaking down the path into multiple smaller stages and focusing on specific goals during each stage, you too can realize your dream. 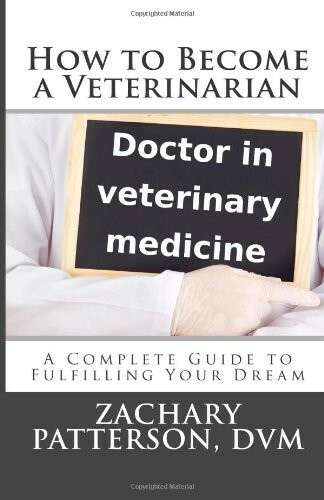 How to Become a Veterinarian is a must have how-to guide for the aspiring veterinarian.